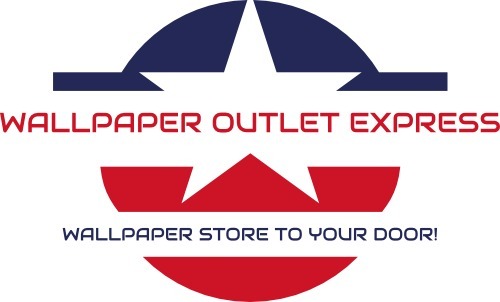 Looking For Electric Motor Stores? 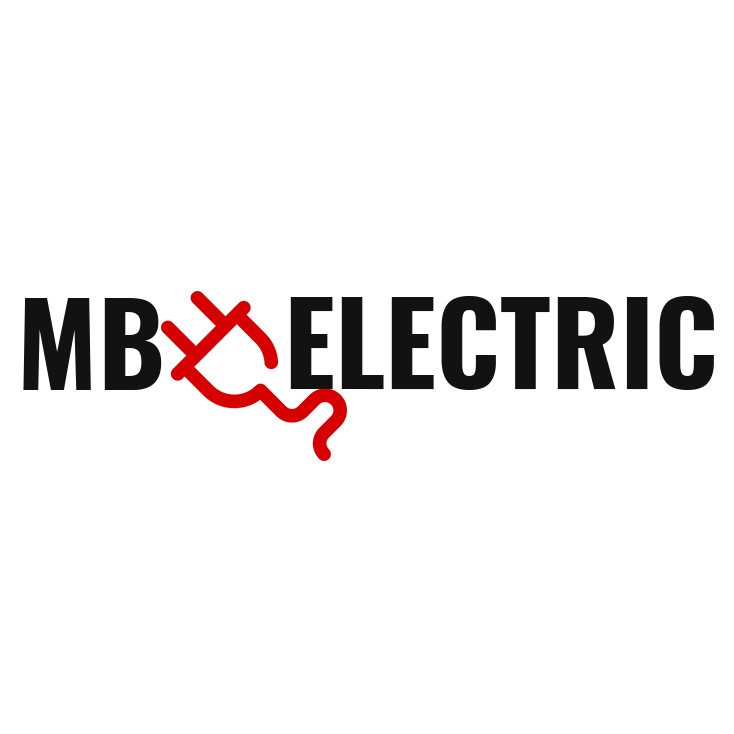 POWER UP YOUR HOME OR BUSINESS A LOCAL ELECTRICIAN IN WHITESBORO, TX CAN HANDLE YOUR ELECTRICAL WORK Whether you need residential or commercial electrical services, you can count on MB Electric to take care of everything. 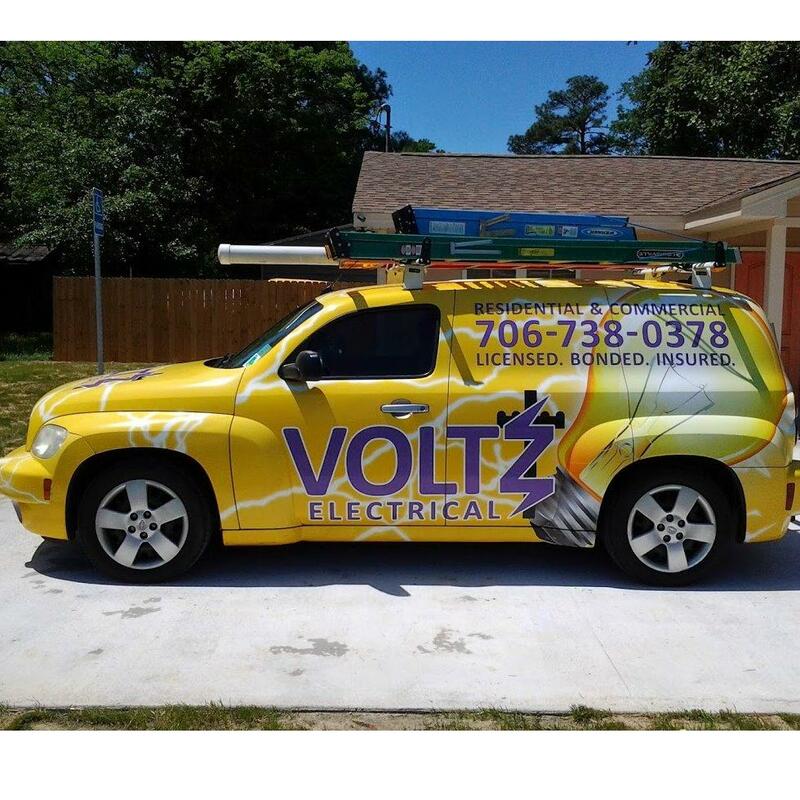 A local electrician will come to your home or business, evaluate the situation and find a solution that works. Interested in upgrading your electrical panel? We can do that. Your electrical panel controls all the switches and wires in your household. If yours is overworked and outdated, it can't perform the way a new one can. We'll change out your old panel with a more efficient one. Call 903-564-6376 now to speak with a local electrician in Whitesboro, TX.